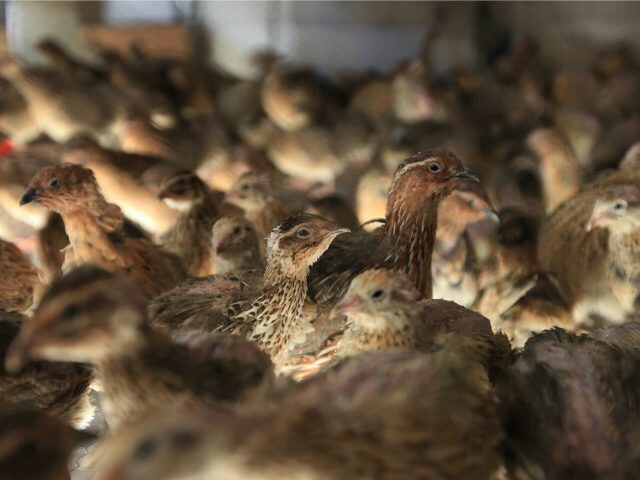 Both Democrat and Republican political establishments have decried the cost of President Trump’s proposed U.S.-Mexico border wall while $115 million in American taxpayer money has funded the Somali National Army, tourism in Egypt, quails on cocaine, and more. House and Senate Democrats say they refuse to fund a wall along the U.S.-Mexico border to stop soaring illegal immigration because it is too expensive and wasteful. House Minority Leader Nancy Pelosi (D-CA) called a border wall “immoral, expensive, ineffective, not something that people do between countries,” Breitbart News reported. Last year, Senate Minority Leader Chuck Schumer (D-NY) said a border wall would be “very expensive” and asked, “Why don’t we use that money for roads?” Likewise, Republican establishment lawmakers have claimed the border wall is too costly for them to support. As the political establishment becomes budget hawks on funding a border wall, Sen. Rand Paul’s (R-KY) annual “Festivus Report” reveals that about $115 million in American taxpayer money funded a slew of government projects, including $200,000 to put on plays in Afghanistan. American taxpayers have paid nearly $30 million since 2014 to fund “reintegration” gift bags for illegal aliens and their children who were deported from the U.S. to their home countries, Breitbart News reported. 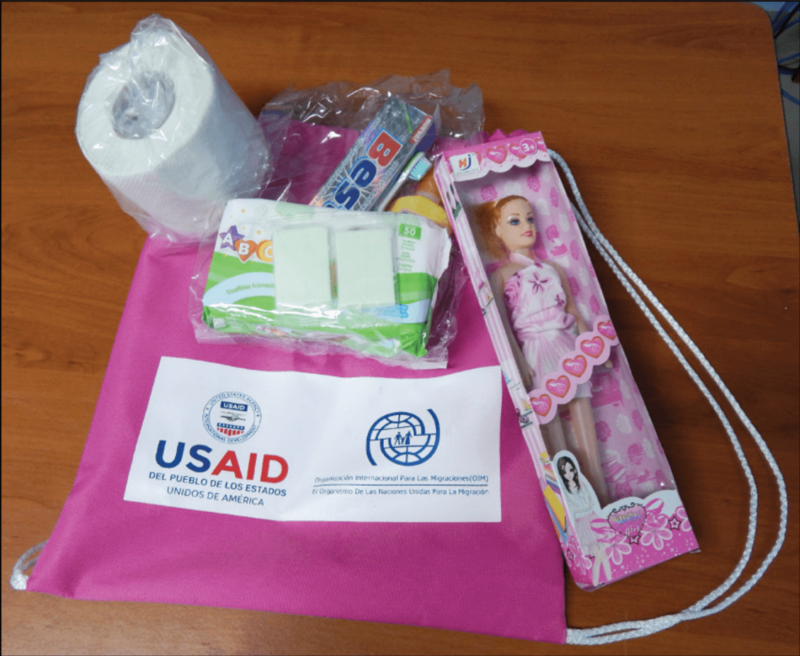 This is taxpayer-funded toiletries, dolls, and toys that are provided to migrants after being deported from the United States. American taxpayers have funded $27 million worth of school supplies, toys, and clothing for deported migrants since 2014 (GAO). 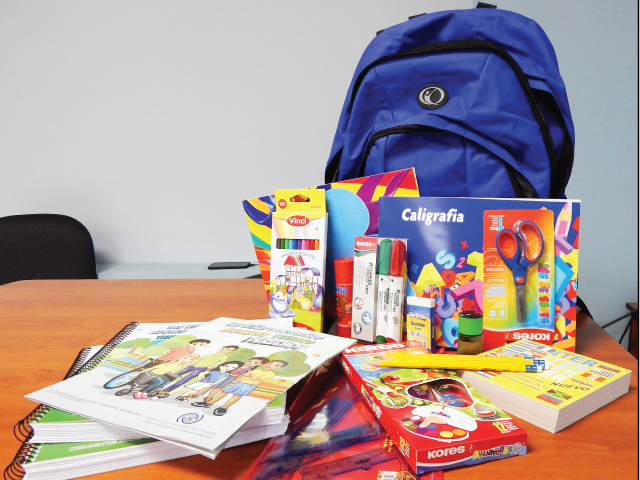 This is a school supplies kit, backpack, and coloring books that are provided to migrants after being deported from the United States. American taxpayers have funded $27 million worth of school supplies, toys, and clothing for deported migrants since 2014 (GAO). The cost of the USAID program is yet another bill that American taxpayers are forced to subsidize on top of the annual $116 billion that illegal immigrants cost taxpayers. This amount does not include the money stripped from Americans through wage suppression, job displacement, and rising housing prices due to mass illegal and legal immigration. Criminal illegal aliens in prison also cost taxpayers about $1.4 billion every year. Sen. Paul’s office estimates that the $115 million in government waste this year is equivalent to the federal government wasting all the tax dollars of more than 14,000 Americans.